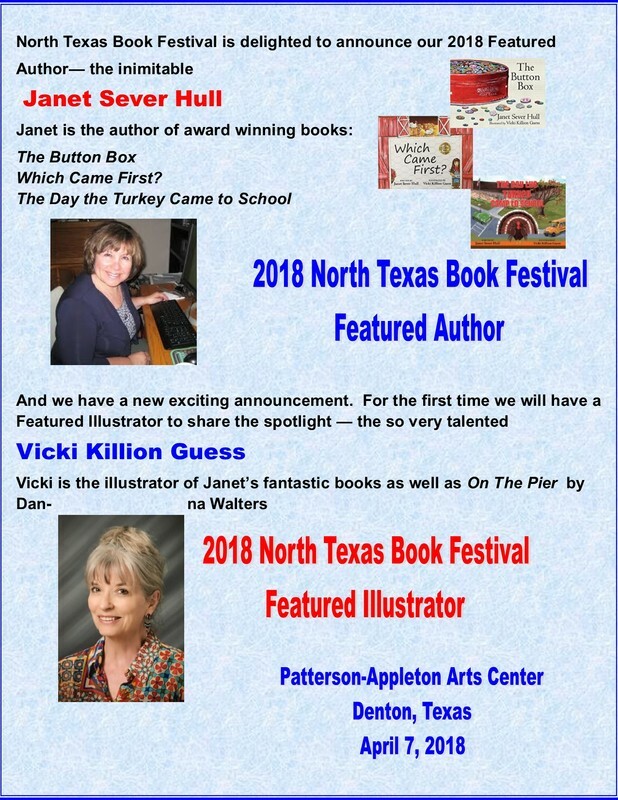 Come join me along with other North Texas authors at the 2019 North Texas Book Festival. "Reading involves our whole being. Learning to read builds self-esteem, becoming a better reader instils confidence, and enjoying reading gives a lifetime of pleasure." Lynn Shefield Simmons, children's author, founder, and past president of North Texas Book Festival. NTBF promotes literacy by providing grants to school libraries, public libraries, and literacy programs in the North Texas area. 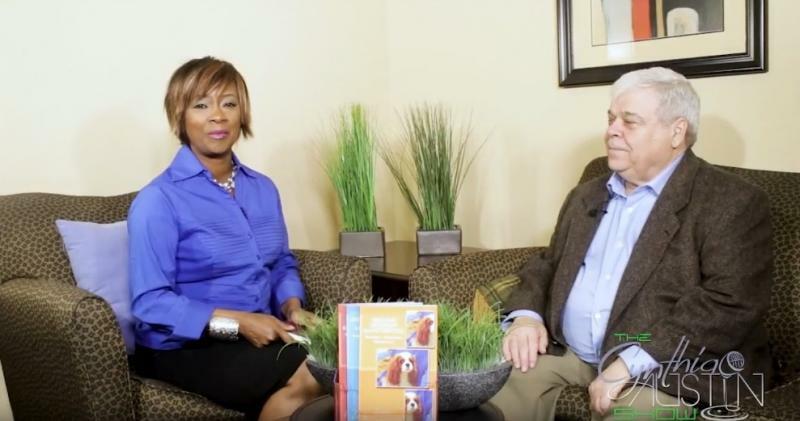 I was happy to participate as a guest on Indie Beacon for an author interview Thursday, Jan 24th at 7:00 PM. The video broadcast is available on YouTube. 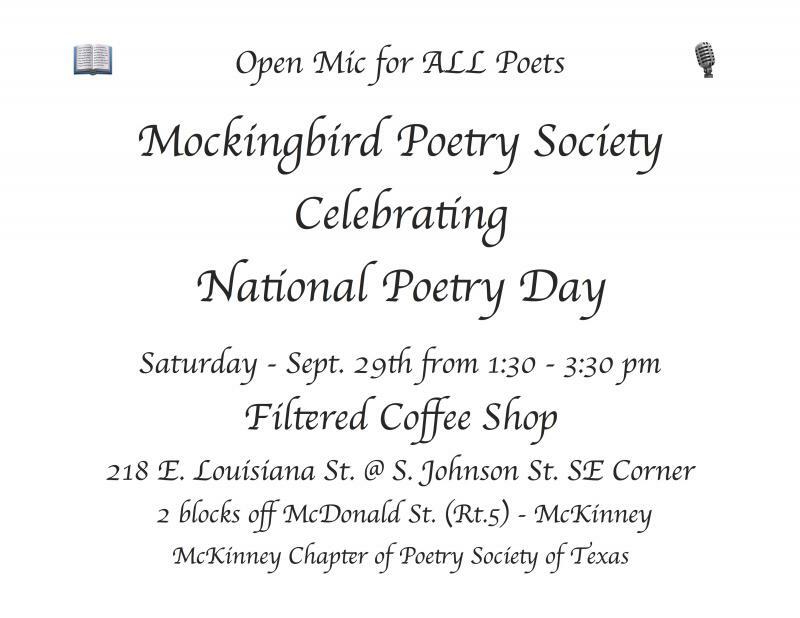 Come join yours truly and other local poets celebrating National Poetry Day. 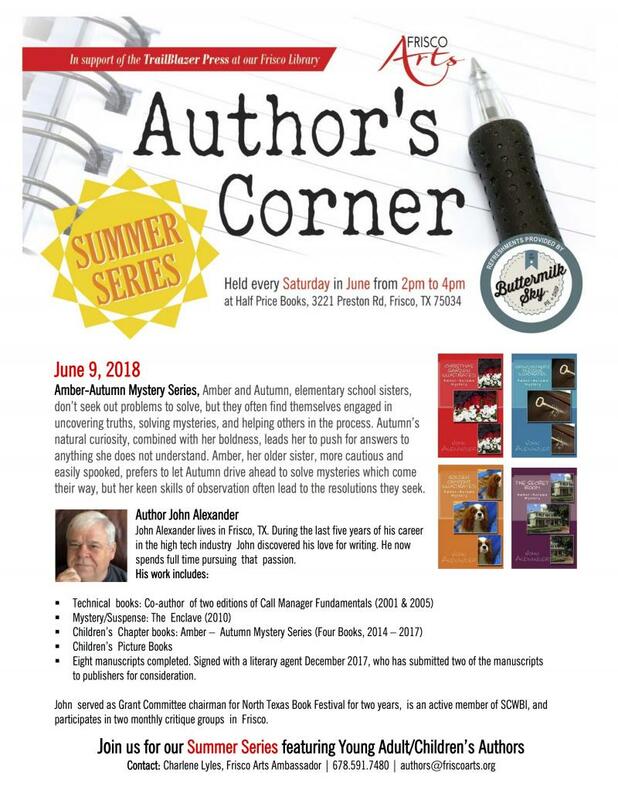 On June 9th, I will be discussing the four book Amber-Autumn Mystery series. 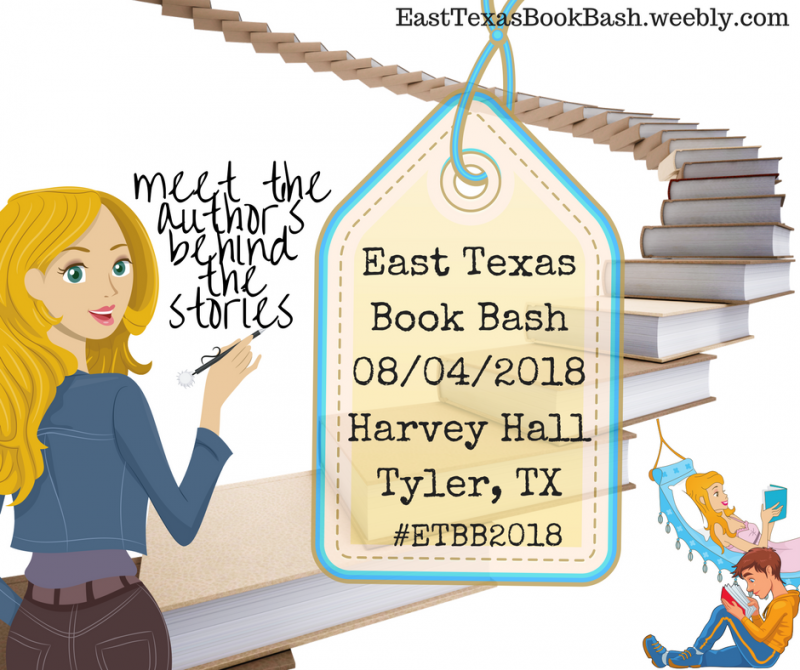 Come join me along with other North Texas authors at the 2018 North Texas Book Festival. The Book Festival connects authors and readers in a fun casual setting. Come celebrate authors and Illustrators! You won't believe the amazing literary talents among us. Calling all bibliophiles! 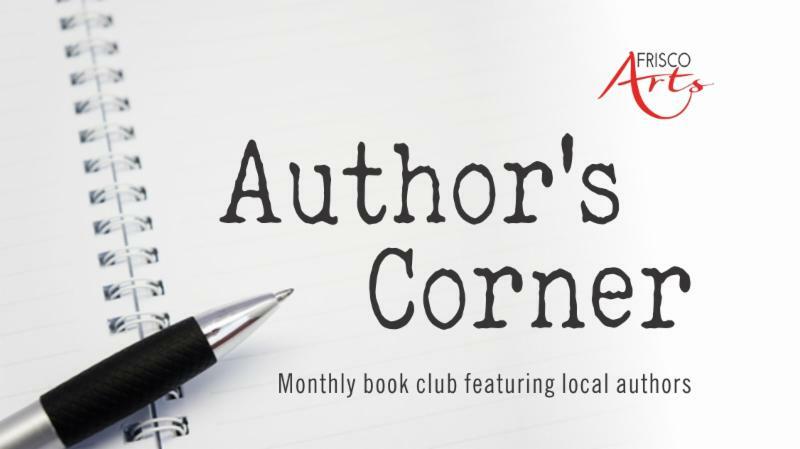 The new Frisco Arts Author's Corner is a monthly book club that features local authors, sharing the love of literary arts with the Frisco community. We will meet at Half Price Books in Frisco on the last Wednesday of the month from 6:30 to 8:30 pm. This event is FREE and open to the public. The first event will be on February 28th featuring John Alexander and his book, The Enclave. Meet John and learn more about his writing process! 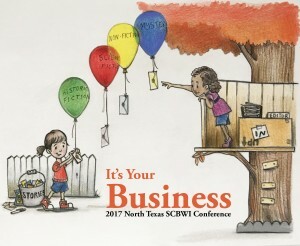 The North Texas Book Festival, Inc. provides grants to school and public libraries and literacy programs in the Denton County area. 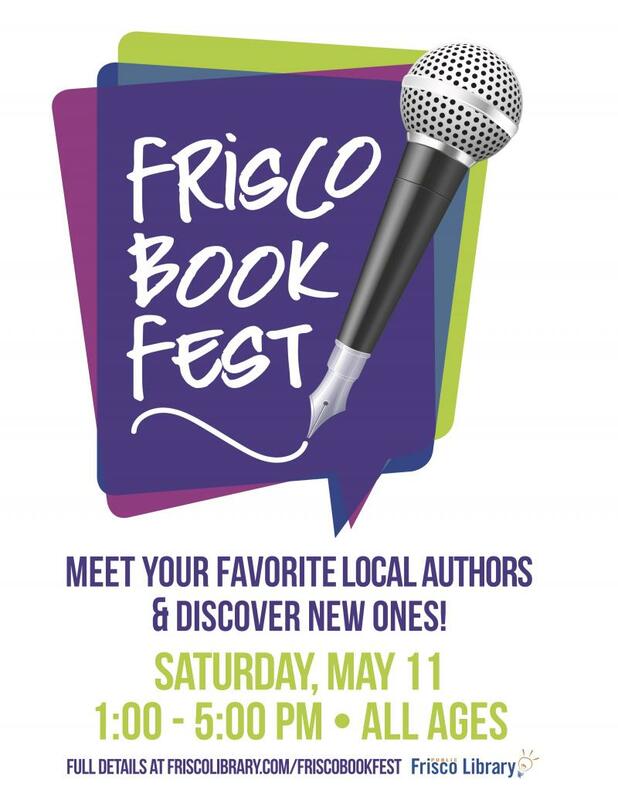 The annual Book Festival is held in April in Denton, Texas, connecting authors and readers in a fun, casual setting. Copyright 2010 Alexander Novels. All rights reserved.